I picked this book up the other day. The title seemed to echo what I often feel, plus it was on sale for only five dollars. I have to say, the book echoed my sentiments as well. It's a quick read. I completed it in one night, between giving FireGirl a bath, and other chores. 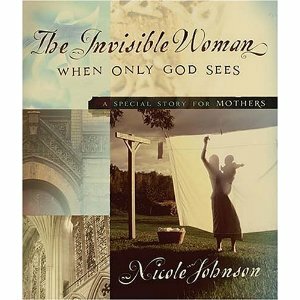 I would consider this a must-read for mothers, a should-read for women, and a not-gonna-hurt-read for everyone else.